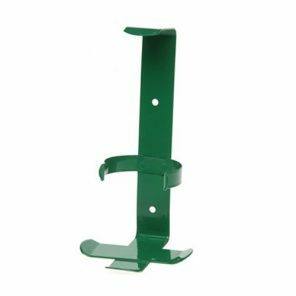 This Metal Eye Wash Bracket is suitable for mounting in the workshop or inside commercial vehicles. This therefore ensures the 500ml eye wash solution can be secure in one place. The Metal Eye Wash Bracket is a convenient solution to an eye wash station. 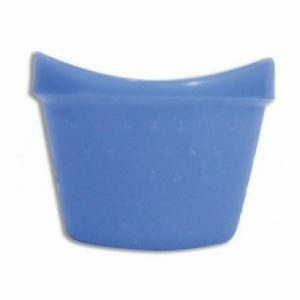 In addition, we also supply the bracket complete with the 500ml eye wash. Eye Wash solution not included with Metal Bracket. 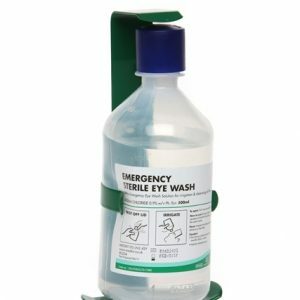 This 500ml eye wash is supplied with a metal bracket and is suitable for mounting in the workshop or inside commercial vehicles where the 500ml solution can be secured. 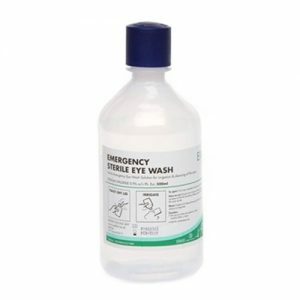 Sterile saline eye wash solution is supplied in your choice of 500ml and 250ml bottles and boxes of 25 x 20ml Pods.